The Japanese are known for their video games, with a long line of classics like Street Fighter, Mario Bros., Final Fantasy, Devil May Cry, or even Dance Dance Revolution. While in the last decade or so the number of non-Japanese game companies has increased, the Japanese have continued to put out great quality games at a great pace, and if you manage to browse a video game store or game center in Japan you’ll probably be surprised by the different types of games being produced that may have not made it to America yet. With this little bit of background history, it’s less of a surprise that a book like “テレビゲームのひみつ” would exist, which is basically an attempt to educate about the art of computer games and persuade the reader to join the game industry. If you look closely into the featured image, you’ll see ‘Capcom Game World’ written inside of the the TV shown, and they are one of the main sponsors behind this book. This book is part of the “学研まんがでよくわかるシリーズ” series which is focused on teaching concepts using Manga (comic book) form and text. Since these books are targeted at a younger audience, pretty much all Kanji has Furigana (descriptions of the readings) which is great for those still learning these difficult characters. “The secret of video games” is made up of comic book sections (part B&W and part color) where the dialogue is pretty simplistic, and full page textual sections where the Japanese is a bit more advanced. Besides showing how cool it is to be make video games, there are many topics like the Japanese game rating system, different jobs in game creation, game history, and even suggestions to parents how to avoid any potential negative effects of gaming (pick appropriate games, play together with your child, foster other hobbies like physical activity, and pick a day of the week where no games are played, among other things). To give you an idea of the content, here is a short excerpt from page 91, a section about the game industry. The Japanese is a bit more difficult in this section compared to much of the remainder of the book. Reading through the book it’s clear there is a heavy bias towards games and how they can help children’s growth (and society’s), but if you’re a gamer yourself you’ll quickly forgive this. Regardless of your stance towards games and game-making, this book is a interesting read and is a unique window into Japanese culture. 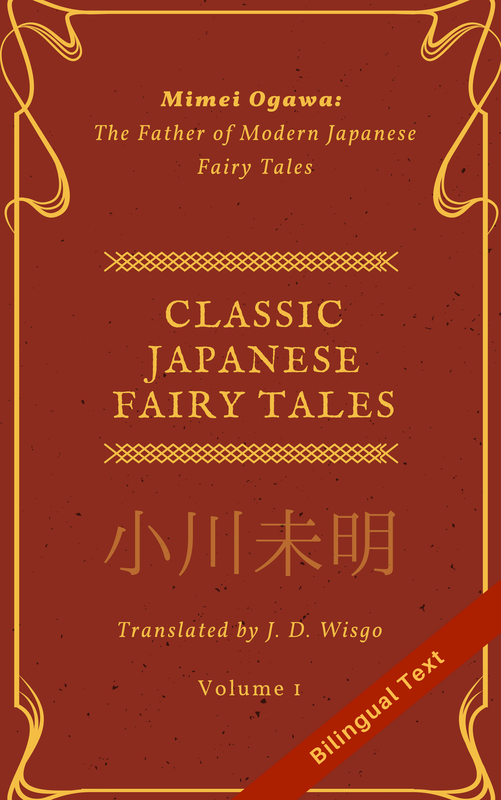 It’s only ~100 pages long, and serves as good reading practice to anyone studying Japanese. The only minor drawback is it’s a bit aged, having come out in 2007. I picked it up used at Book Off in New York for only $3.00, but I think this book is worth buying online (hopefully used) if you are into the subject matter like I am. Sounds very fascinating and interesting. Hnmmm.